What happens when you try to fall asleep? Do you toss and turn in bed, count objects in vain, or stare at the ceiling? Or, do you find yourself waking up several times at night? If your answer is YES, then you have difficulty falling asleep. 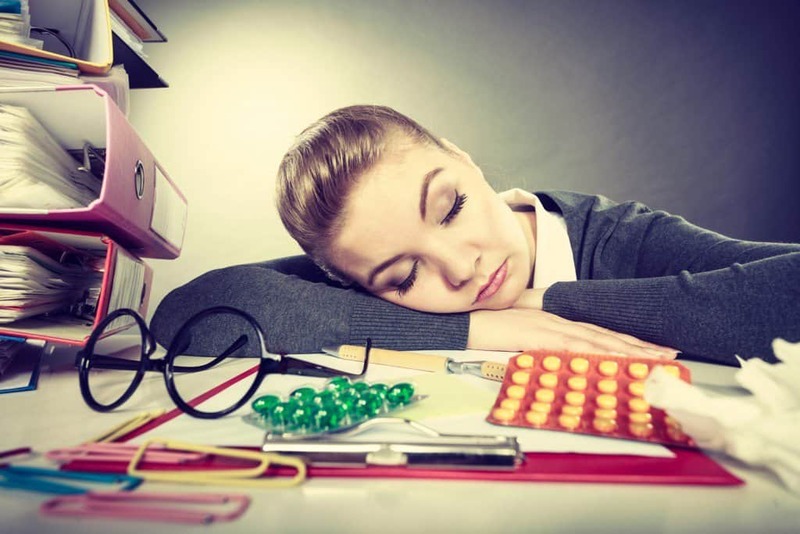 Many people experience trouble falling asleep at one point in their life. In some cases, it is due to an illness, temporary interruption to your normal routine, stress, and travel. It is also possible that you have a sleep disorder. If you also have trouble controlling emotions, react slowly, and need caffeinated drinks to keep going, it is a sign you have a sleep disorder. But what causes sleeplessness, and is there treatment for such? Many possible reasons can explain why you are unable to sleep. 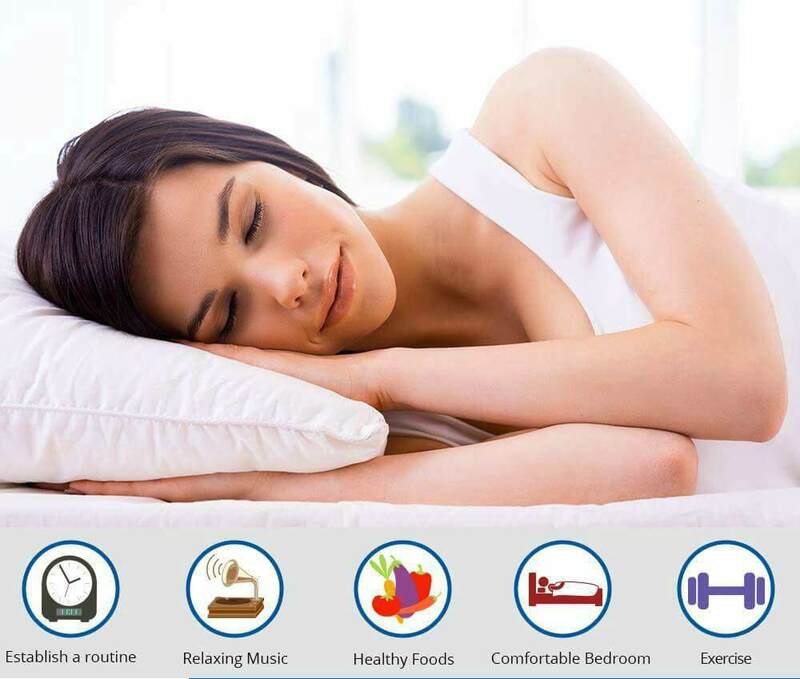 Your sleeping problems may fall under three categories that include your medical conditions, lifestyle choices, and sleeping habits. While some of these causes are minor, meaning they can improve through self-care, others require medical attention. • Chronic pain: arthritis, fibromyalgia, headaches, inflammatory bowel disease, etc. It is worth mentioning that pain has a correlative relationship with trouble getting sleep. The more pain you feel, the more difficult it is to fall and remain asleep. Similarly, lower threshold or tolerance for pain can cause sleep difficulties. There are also other medical conditions that can cause sleep disorders. These include insomnia, restless leg syndrome, narcolepsy, parasomnias, and sleep apnea. 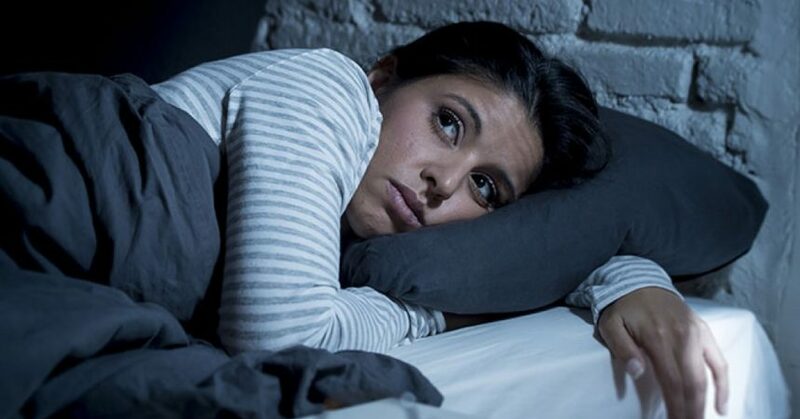 Treatment for trouble going to sleep or sleep disorders varies depending on the underlying cause and type of disorder. Ensure to visit your doctor to get medical treatment. Your doctor will gather information about your medical history and symptoms and perform physical exam so that you can get the right treatment. • Too much caffeine close to bedtime – caffeine causes disruptive effects on sleep patterns and delays timing of the body clock. The result is reduced sleep time. • Too much alcohol close to bedtime – alcohol disrupts the duration and structure of sleep states. It can also alter sleep time and make it longer for you to fall asleep. • Spending time on bright screens before bedtime – using a digital device close to bedtime disrupts the production of melatonin, a hormone that tells the body when to sleep or wake up. • Nighttime exercises close to bedtime – exercises are stimulating activities. The stimulation makes it challenging for the body to relax and fall asleep. • Poor stress management – stress causes heightened anxiety and varied arousal responses (hyperarousal). These can cause trouble falling asleep and staying asleep. Note that sleep and diet are related. When you eat too close to bedtime, this interferes with your rest patterns. Furthermore, foods and drinks that cause heartburn such as alcohol, peppermint, tomatoes, citrus fruits, etc can disrupt your sleep. • Eating a diet full of fish and vegetables, and reduce sugar intake. • Reducing anxiety and stress by exercising. However, ensure you exercise in the evening or at least 3-4 hours before bedtime. • Limiting your intake of caffeine, especially late in the afternoon or evening. • Decreasing tobacco and alcohol use. You should also create and stick to a regular sleeping schedule as this can improve the quality of your sleep. Other forms of treatment you should consider include cognitive therapy, sleep restriction therapy, and stimulus control. Some sleeping habits make it difficult for people to sleep. For example, if you find yourself turning, tossing, and switching from back to stomach to side, you are forcing yourself to sleep. In most cases, doing any of these activities before bedtime interferes with the body clock or your sleep patterns. While there is nothing wrong with doing these activities, consider doing them several hours before bedtime. You need to have a relaxing sleep routine and avoid certain habits that can give you a hard time sleeping. If you have tried several remedies but still have trouble sleeping at night, visit your doctor or a sleep specialist for diagnosis and treatment. The specialist will note your brain waves, sleep patterns, rapid eye movements, and heart rate.